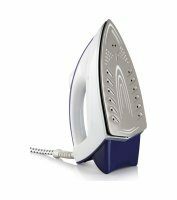 This iron has an advanced perfect glide soleplate made out of ceramic providing even steam distribution through its carefully designed vent holes. Because of low friction and optimal gliding you get excellent ironing results with every type of fabric. 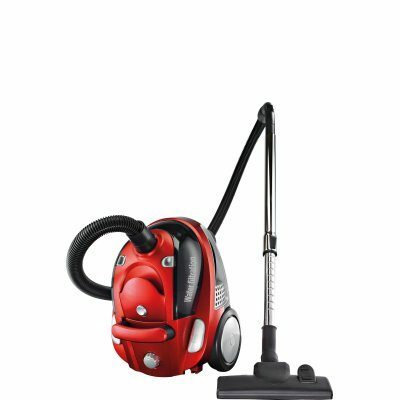 It is scratch resistant and easy to clean. 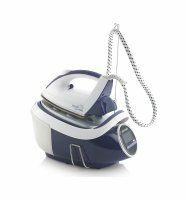 With the help of a built-in pump steam is produced under strong pressure and it penetrates deeper into the fabric. 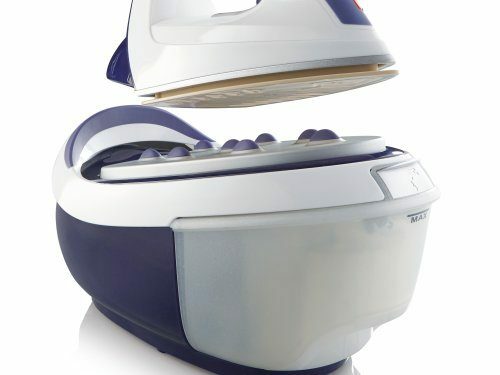 This ensures easier removal of stubborn creases. Steam is evenly distributed. There is no leaking of the water, which is extremely important in the case of delicate fabrics as drops of water can cause stains. Low, medium or high water hardness? Check water hardness level with supplied indicators. For best results adjust the settings on your iron station. 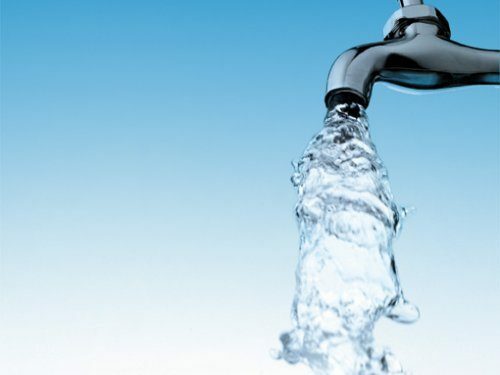 Be aware that tap water contains many minerals and may also contain some dirt. 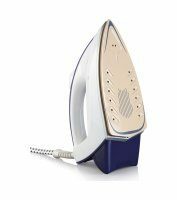 We recommend using distilled water to extend the lifespan and efficiency of the iron. No pile is too high when you finally tackle ironing. 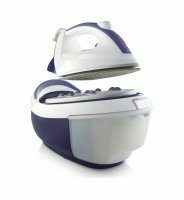 The size of the water tank is sufficient for ironing large quantities of laundry. Easy removable tank allows refilling without waiting or switching off the appliance. 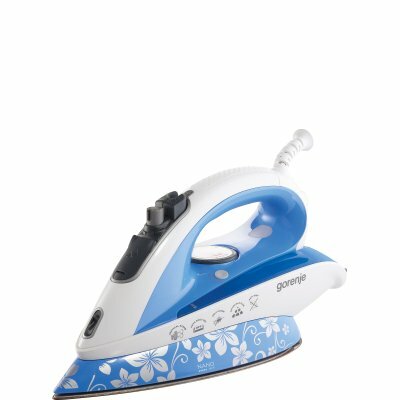 With the P-TEMP function you will be able to iron most of the fabrics without any manual adjustment of temperature and steam amount. 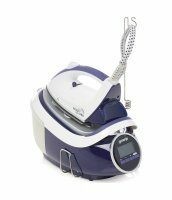 This function has a preset optimal combination of temperature and amount of steam for perfect results. 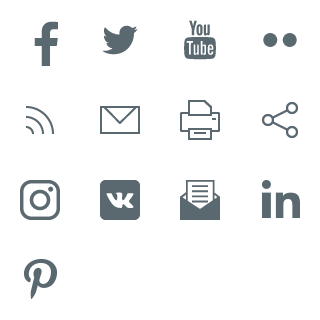 You can change your ironing settings to one of the nine preset programs (e.g. linen, wool, silk) at any time. 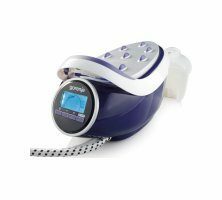 Equipped with a replaceable anti-scale system will serve you well for a long time. 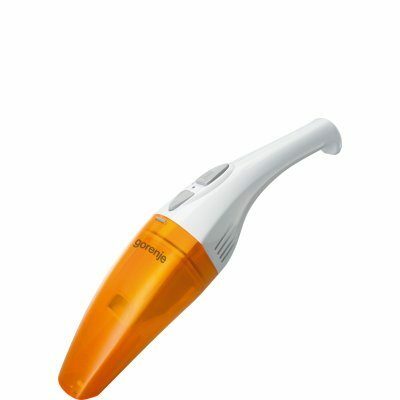 The light and / or audio signal will remind you that the replacement of anti-scale cartridge is needed. If you don't have one at hand, you may continue to use the station with destilled water. 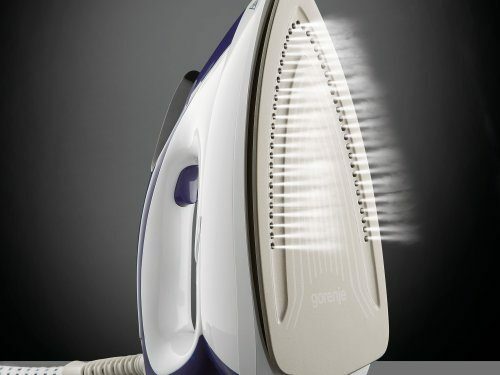 Just 2 minutes are needed from turning on your steam station to the start of ironing. 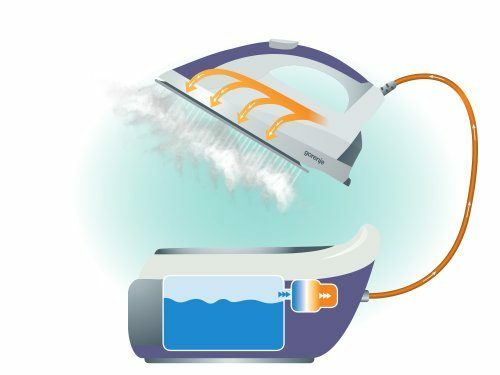 Only so much steam station needs to heat water and to adapt the desired mode ironing.